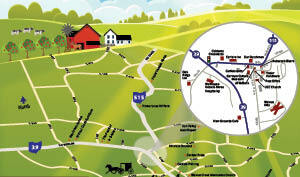 In the mid 1980's, Eli Mast, Jr. began Mast Farm Service as a one-man farm repair business. 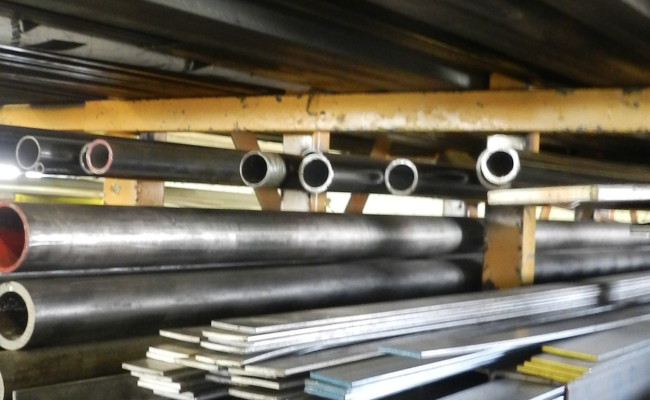 Over the next ten years the focus of the business slowly evolved to its current focus of steel fabrication. 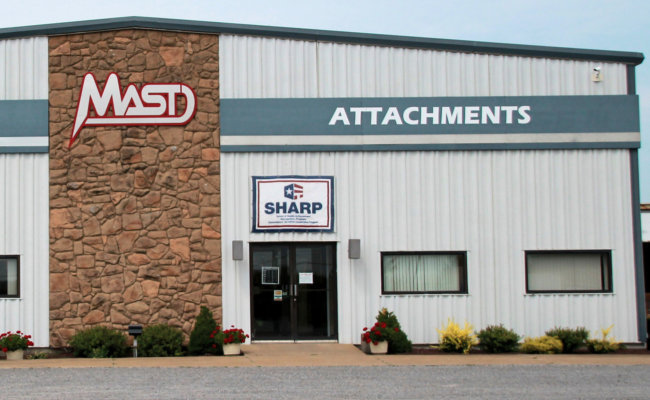 Today Mast Farm Service's business can be divided into 3 main lines; custom fabrication, replacement part production, and skid steer and loader attachments. Our focus is on value and we take pride in producing well-built and long-lasting attachments at a fair price. 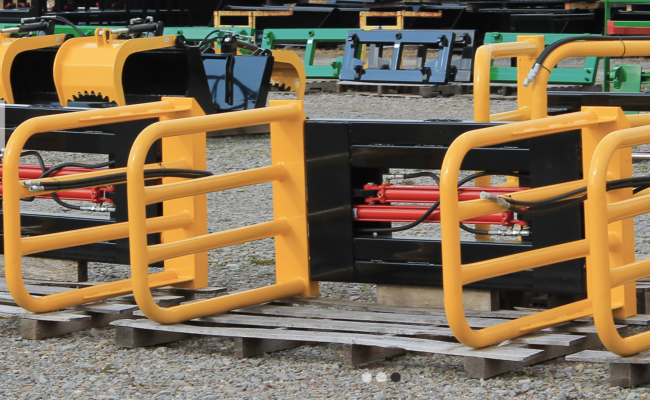 Our attachment line currently produces about 800 attachments annually from a selection including buckets (in six styles), bale spears, pallet forks, manure forks, wrapped bale handlers, grapples, snow blades, and numerous custom-built attachments. We stock a large inventory of our attachments in the universal skid steer (Bobcat style) mounts and also have an extensive library of specifications for other mounting styles which allow us to custom build attachments without requiring an existing attachment for measurements. 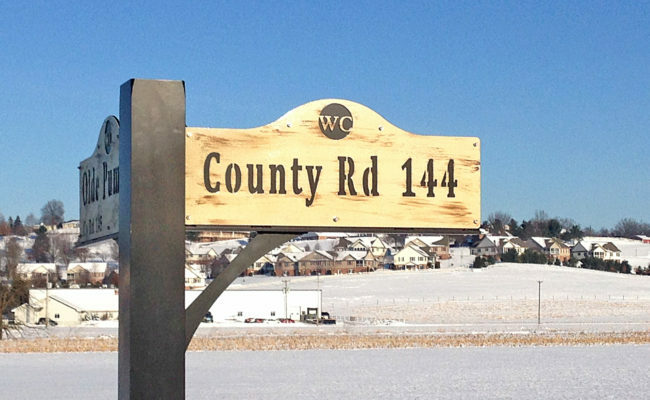 The new Walnut Creek village street signs were welded and fabricated almost entirely by Mast Farm Service. They donated their services to this community project!